Perhaps one of the greatest decisions you will need to make is choosing the right franchise for you. Remember that once you have entered into the agreement, you will be required to live and breathe the business for it to succeed! Do I have a passion for the brand and its product or concept? Am I motivated to work in this business for the next five to ten years? Do I see growth in the franchise? Can I acquire more outlets once established? Do I share the same vision, values and work ethic as the franchisor? Will I be happy to comply with the existing system without wanting to make changes? 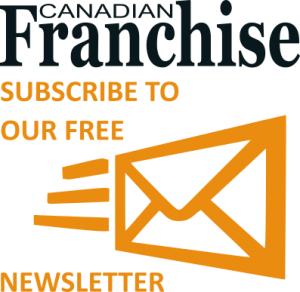 If the answer to all of these questions is ‘Yes’, then it is likely the franchise you are considering is the best franchise opportunities for you, and importantly your relationship with the franchisor will be a positive and mutually beneficial one.